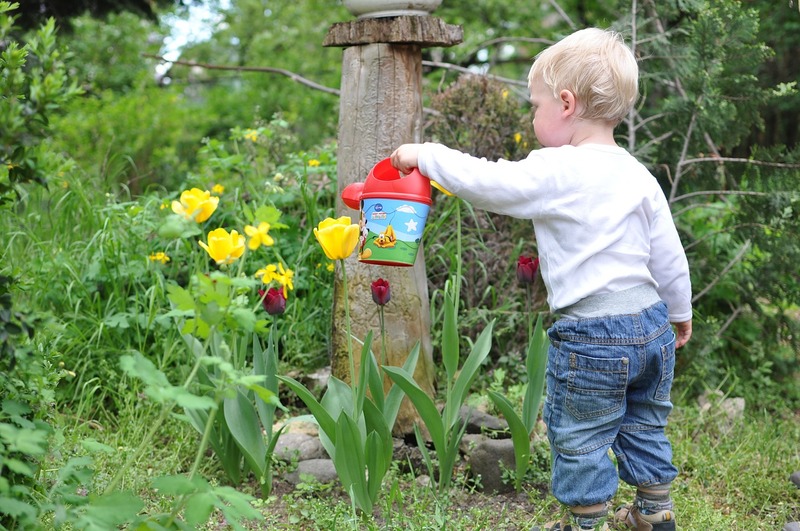 In an effort to increase fruit and vegetable consumption in Wisconsin, the Department of Health Services Nutrition and Physical Activity Program developed “Got Dirt?,” a program designed to assist with the implementation of school, community, and child care gardens. Never gardened? The Got Dirt? 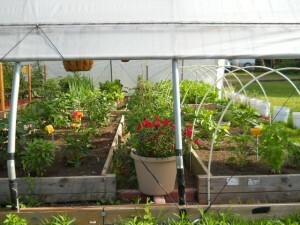 Garden Toolkit is designed to provide simple, step-by-step plans for starting a garden. 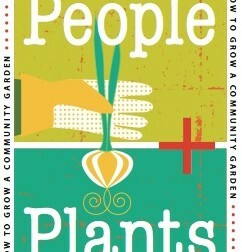 Even better, the toolkit also includes tips from garden experts and success stories from around Wisconsin. 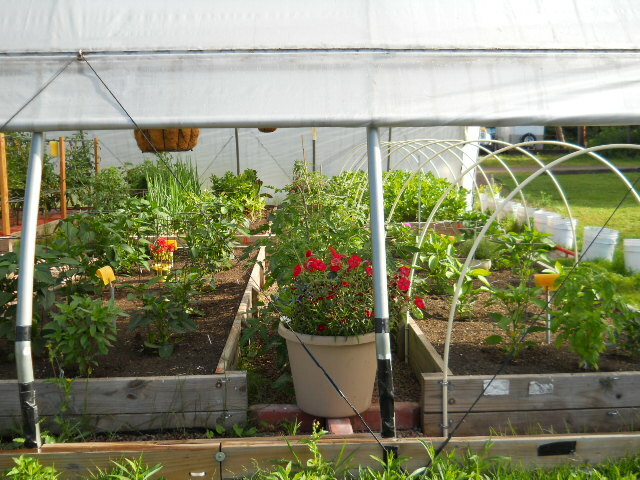 Cold frames and hot beds, hoop houses, cloches, and floating row covers allow gardeners to grow plants earlier in spring and later in fall. Although these structures are used primarily for growing vegetables, they may be used for growing ornamentals, including flowering plants, as well. Growing grass in the shade is a challenge for many homeowners. A number of factors make it difficult to keep grass healthy. To successfully grow grass in the shade you need different management practices than you would use for grass in the sun. Read the article below for helpful solutions. Learn more about your favorite vegetables: nutrition and fun facts, uses and easy-to-use recipes. 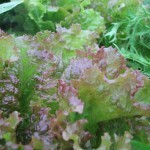 Loose-leaf lettuce can be braised, steamed, sauteed and even grilled! 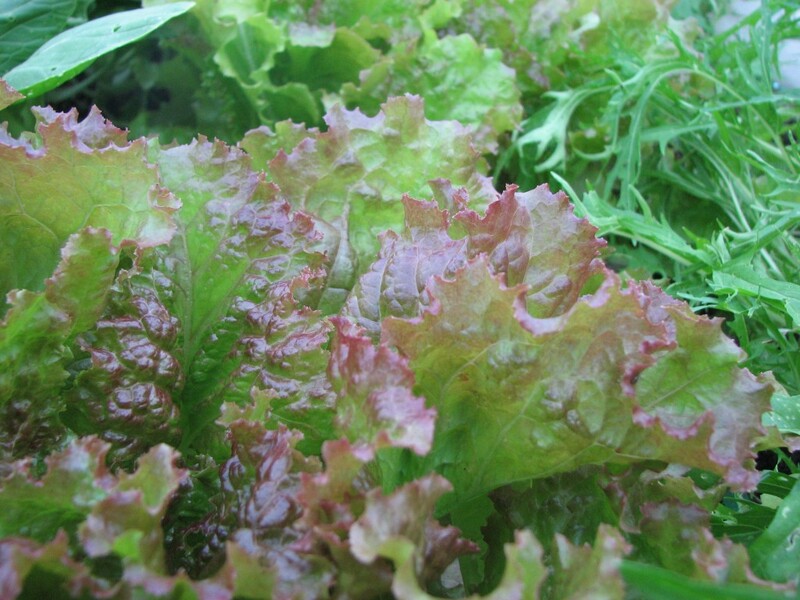 Young, tender chard leaves can be eaten raw, adding a beet-like flavor to salads and sandwiches. Chard can be used in place of spinach in any recipe, although chard will need to be cooked longer. If you have poor garden soil, limited space, not enough sun in the garden area, or impaired mobility, you may want to grow vegetables in containers. Read and share these publications for helpful info.